The Dumpmaster is one of the more popular waste disposal trucks. The one-man operated machine is able to lift and empty containers of sizes ranging from 1 to 6 cubic metres. This is made possible by its all-hydraulic compaction body that supports a front lifting fork which is mounted on the 3-axle truck chassis. The Dumpmaster is also capable of compressing light waste to a third of its original volume. The Dumpmaster is an efficient, pilferage proof and weather resistant system which justifies for its extensive service in the factory area. Its collection services are rendered on a scheduled basis. The “Hooklift” outstanding feature is its hydraulically operated arm which has the capability of lifting and demounting a large 5.6 metre long (25 cubic metres) container safely and efficiently. This special feature enables the hooklift system to lift portable compactors, compaction containers or open-top containers. It can be operated in basements where containers can be hydraulically “pushed or pulled” horizontally onto one metre high docks. Hooklift trucks are often spotted in the commercial zone. The Rear Loader offers dependable services and most suited for condominiums and commercial buildings using plastic bins that vary from 120-160 litres as well as opened/enclosed steel containers from 6-11 cubic metres. During the packing cycle, refuse is loaded into the hopper, crushed and mashed against the rear wall of the hopper and then packed tightly into the body. 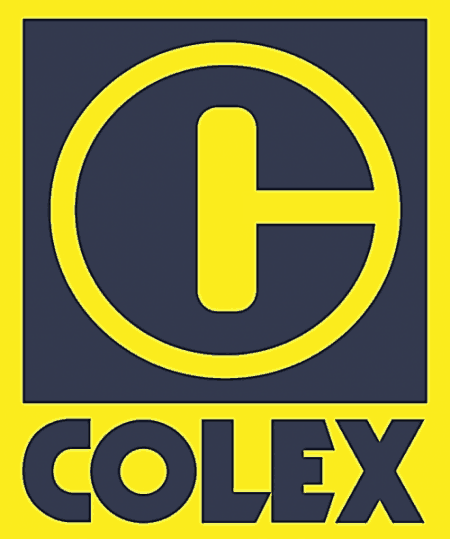 In the commercial sector, Colex Environmental Pte Ltd is providing this system to Hotels and Shopping Malls which expect to generate large amount of food waste. The system comes in various sizes, ranging from 8 cubic metres to 18 cubic metres depending on the size of your bin-centre. It can either operate with a hopper for direct throw, or a bin-lifter for bins ranging from 240L, 360L to 660L. A load cell can be included to indicate the tonnage of the waste in the j-Drum before being discharged into our Rear Loader truck. MULTIPRESS containers make an important contribution on reducing costs thanks to their modular construction, allowing the container to be adapted easily to different locations even for narrow surrounding areas. The press technology of this MP 1.0 range contains all advantages and characteristics due to its efficiency, high compaction ratio and durability. The Mobile Garbage Bin we supply is tried-and-tested with millions of units in use. It is characterised by the following features: Satisfy all the specified CEN standards Conform with standard for DIN Awarded the GS Symbol for safety testing Available in 120 litre, 240 litre, 360 litre, 660 litre and 1100 litre sizes.